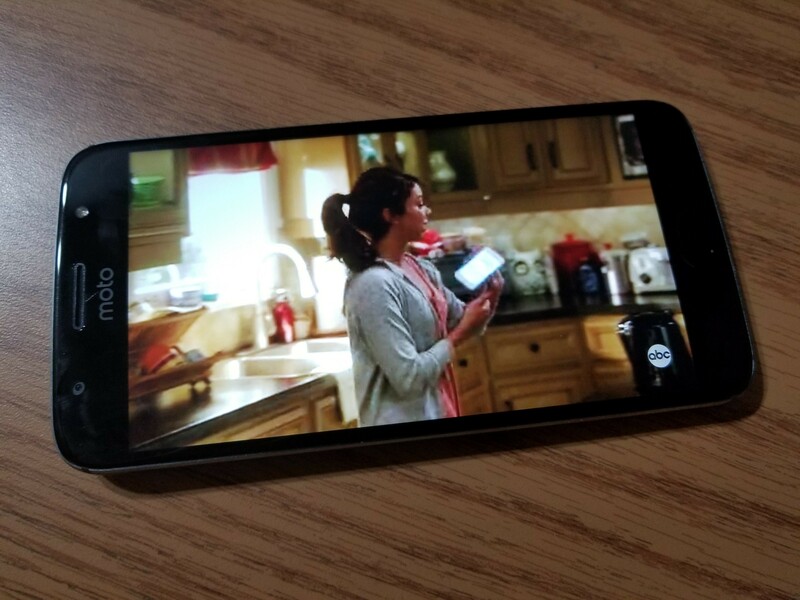 I don't know about you guys, but when I watch TV shows and movies, I keep my eyes peeled for what technology the characters use, what cars are in the background, and so on. Recently, a Really Blue Pixel was spotted in an episode of Will & Grace. And in this week's episode of Modern Family, we noticed a beauty to behold: a panda Pixel 2 XL. 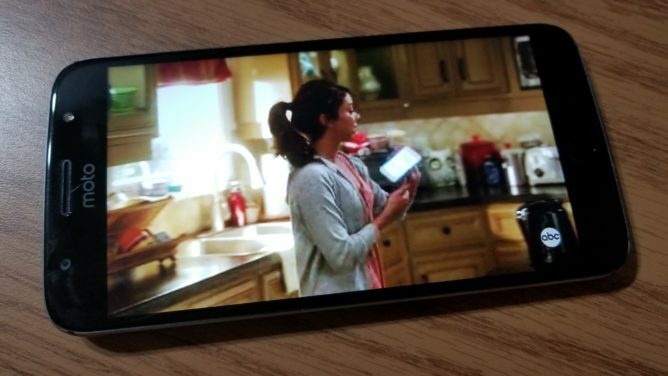 This Pixel 2 XL is owned by Haley, and is shown off near the end of "It's the Great Pumpkin, Phil Dunphy" (season 9, episode 5) when Haley shows something to her siblings. 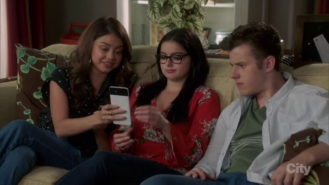 However, Google likely asked the crew behind Modern Family to shove the 2 XL in at the last second, as two episodes prior in "Catch of the Day" (season 9, episode 3), Haley had just gotten a new phone - and it wasn't a Pixel 2 of any sort, as it had a white front. In fact, it looks like it was an iPhone 7 in some sort of colorful case. 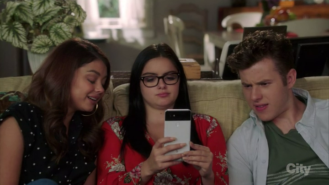 I think people usually keep phones for longer than two weeks. She's not holding a Pixel 2 XL here. Continuity is important, folks. At least we got to see a pretty cool cameo; let's just hope that Haley, Alex, and Luke weren't experiencing the blue shift that so many other Pixel 2 XL owners are seeing.